You know what that means! Challenge time! 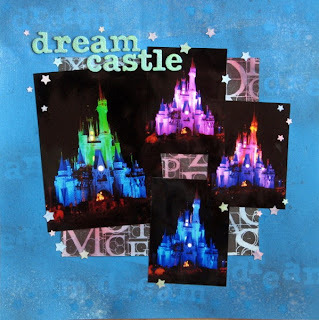 Challenge 1: Masking Challenge: Make your own or use one you have, but use a masking technique on your project! Here are some great examples from our team! 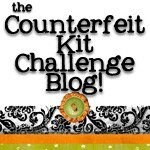 This challenge is going to be for our end of the month participant BLOG HOP on the 24th! 2. You will receive an e-mail from us by the 20th with a list of the hop participants. 3. You will need to schedule your own blog post showing your project based on this challenge and links to the person after you in the hop. 4. All Blog Hop posts will need to be scheduled to go live on the 24th at 12:00 A.M. Mountain Standard Time. My mists scare me. ;) Love the DT's examples, though! Thanks for sharing such creative ideas! I used a mask yesterday evening and ended up covering it up with pp. I'm not very "skilled" at it! Ha ha!